These convenient lunch containers range from app-connected food carriers to eco-friendly sandwich bags that are fully compostable after use. Standouts in the reusable container realm include self-heating food containers that leave no need for a microwave when items need to be warmed up. 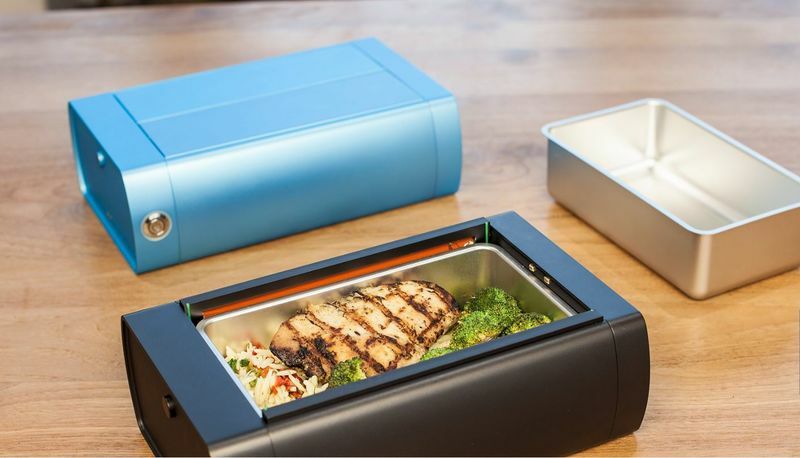 'HeatsBox' is a great example that efficiently warms up users' lunches in seconds while also doubling as a portable food carrier and dish. 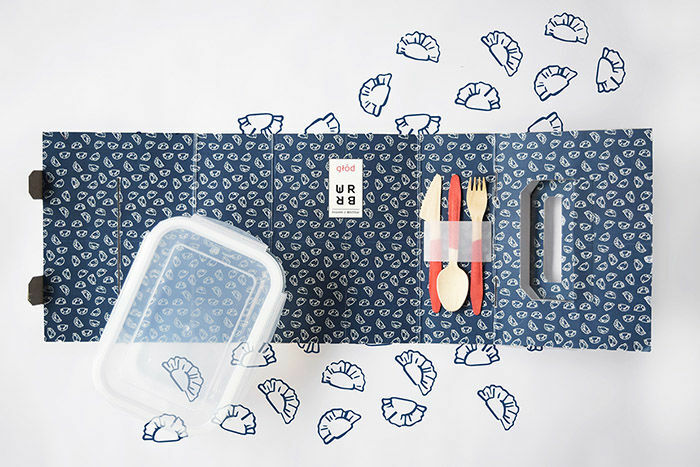 Other lunch containers to note include portion-controlling bento boxes that are handy for storing various food types, while helping users stick to healthy diet goals. Allowing one to snack on many things without going overboard with portion size, Rubbermaid's Balance Meal Kit even features color-coded and removable elements for easy customization.